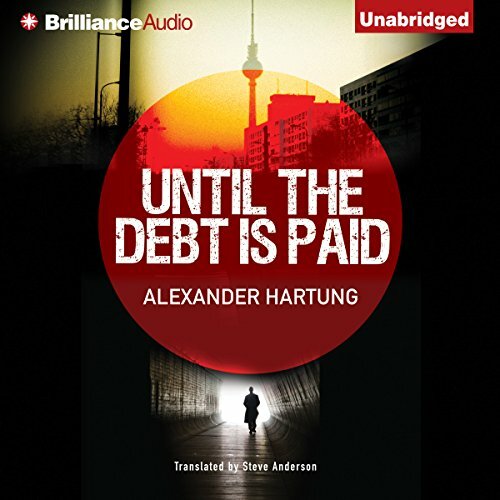 Showing results by author "Steve Alexander"
University student Anna Winslow has gone missing and the circumstances of her disappearance are far from ordinary. Motivated by an unexplained and disturbing voicemail message from Anna on the night of her disappearance, Melissa's curiosity quickly turns into a deeper investigation, an obsession even, which she chronicles as a regular podcast. 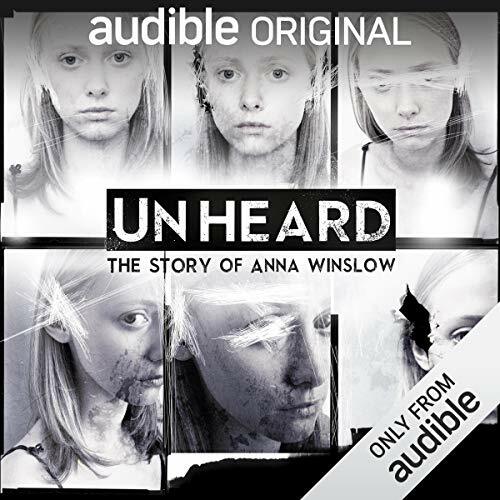 Melissa quickly discovers that Anna was a loner with hearing difficulties. 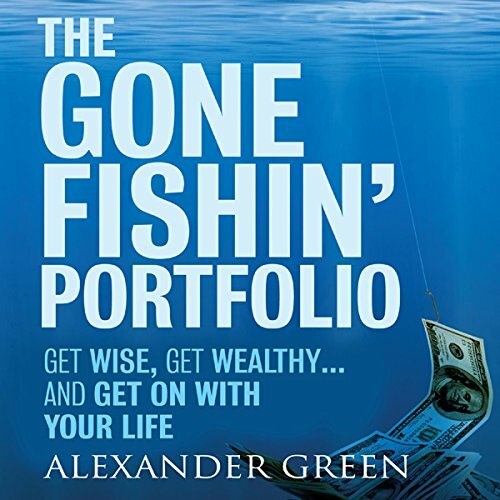 In The Gone Fishin' Portfolio, author Alexander Green details an effective yet simple approach to investing that embraces the uncertainty of financial markets, and reveals how you can generate exceptional results during both good times and bad. Discover how the "Gone Fishin' Portfolio" will allow you to earn superior returns, reduce risk, minimize taxes, and eliminate Wall Street's mountain of fees. Berlin detective Jan Tommen expected to wake up with a hangover - not a murder charge. But a well-known judge has been brutally killed and hard evidence places Jan at the crime scene. When disturbing gaps in Jan’s memory make finding an alibi impossible, the case against him looks open and shut. Faced with life on the inside, Jan flees police custody to take refuge with an old friend deeply enmeshed in the capital’s seedy underworld. Late one night, a man calls the local emergency line. He's in a cemetery, and he's just discovered a freshly dug grave marked with a wooden cross bearing his name. The dispatcher thinks it's the ravings of a drunk - until the police find the man's body the next day. 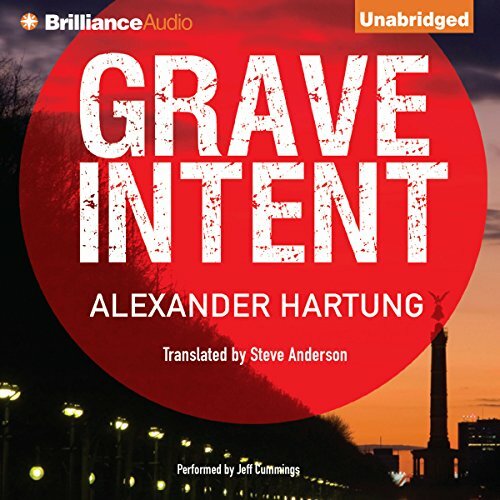 What seemed like a morbid prank soon becomes a living nightmare for Berlin detective Jan Tommen. Recently reinstated to the force after a harrowing case's tragic conclusion, Jan enlists his friends.